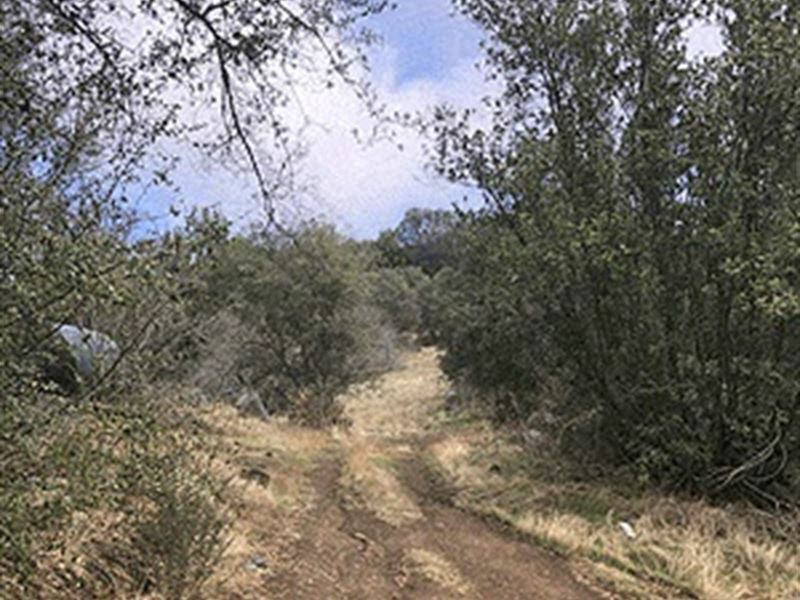 6.02 ± acres of rural residential land located at the end of Rosemary Lane in the Sierra Highlands. The parcel has rugged landscapes, mature trees, and mountain and valley views. Squaw Valley is located between Los Angeles and Sacramento and approx. 1 hour from Fresno. Note: The various structures on the property are in poor condition and have no assigned value. Drive by during daylight hours to inspect. To be offered at a US Treasury Dept. Online Auction. Bid Online on Friday Feb. 8 at 12 Noon. 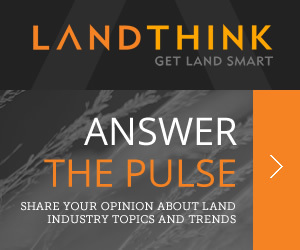 When calling auctioneer, please say, "I found your listing Rural Residential Land For Auction on LOTFLIP."